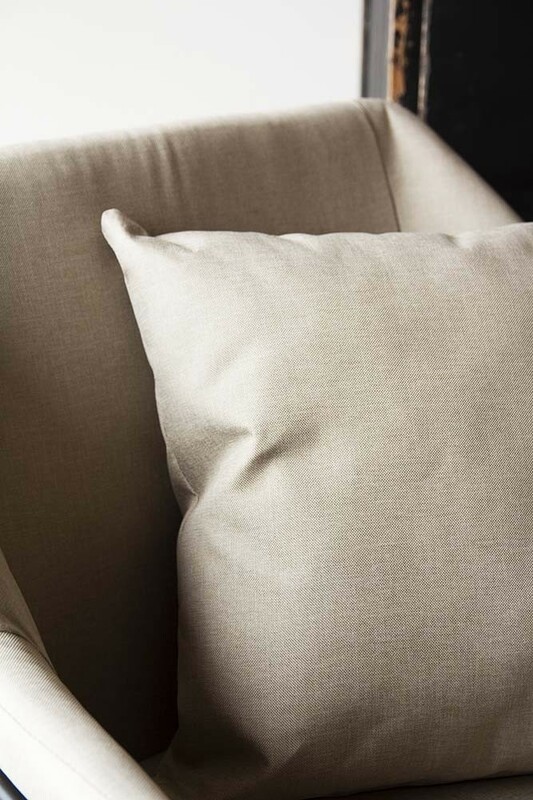 What we love about Scandinavian style at Rockett St George is that it's a laid-back, uniquely versatile style that can be incorporated into a variety of decors without detracting from the features and pieces that you love. Our Minimalist Scandi Armchair will do exactly that in your home! 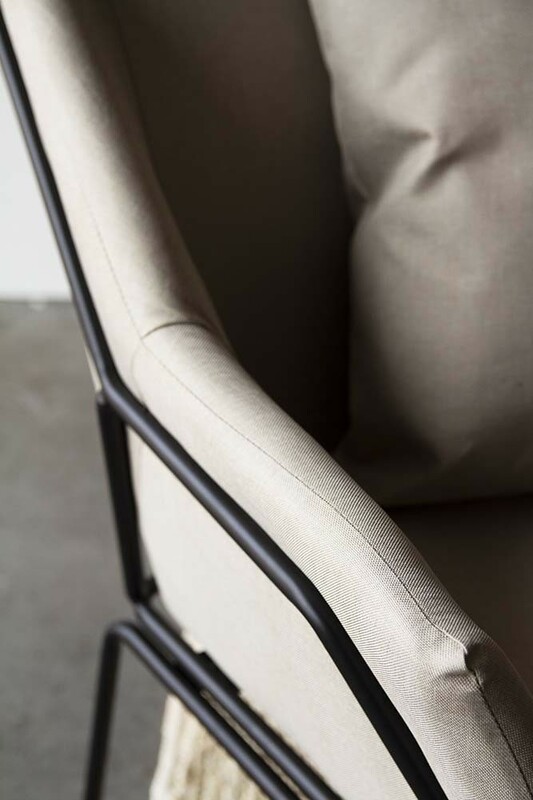 Sometimes less is more and this beautifully minimal chair will complement your décor beautifully. 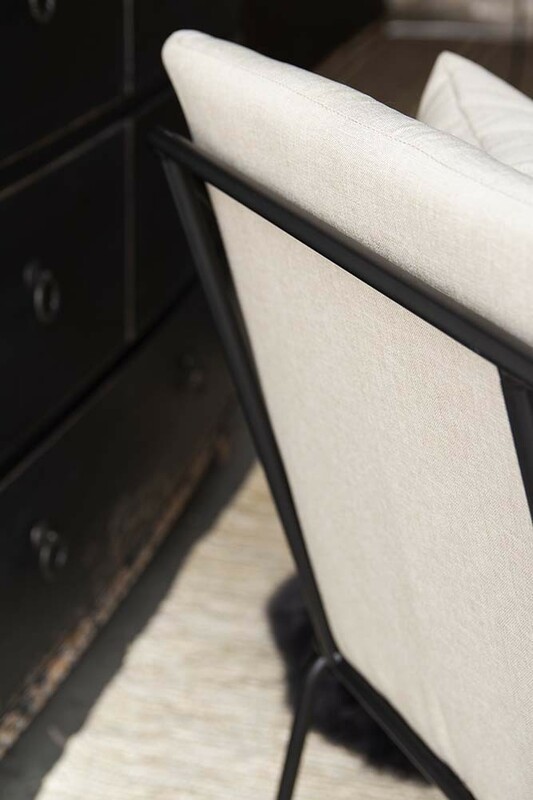 A slim line chair, featuring slightly flared armrests for added comfort that merges into a slanted backrest that you will want to sink into, this is the armchair of your dreams. 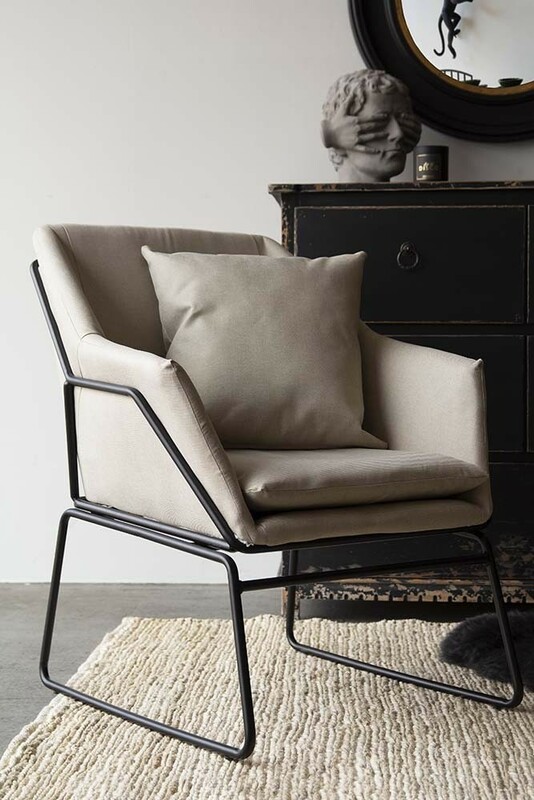 With a muted stone grey colour fabric and black metal legs, you can dress this chair with sheepskins, cushions and throws for added comfort or keep it minimalist … either way the Minimalist Scandi Armchair will look beautiful in your bedrooms, living rooms, hallways, dining rooms and home office.